About Adrian: When it comes to talking about his approach to higher education, Adrian Gonzalez says it doesn’t matter how long it takes to finish, what matters is the journey. He has made no excuses for his failures, and is highly motivated to make something of himself despite being out of school for so long. Today, Adrian is a Physical Therapist Assistant in the making at South Texas College. A graduate of Economedes High School in 2003, Adrian says it was time to make his return back to school after being out for more than 12 years. This was the beginning for Adrian as he found his passion. After learning about health and wellness, Adrian wanted to do more for people. He sought a profession where not only was he aiding clients with weight loss, but helping individuals regain mobility from injuries. A profession in which he knew he would be able to make a difference is why he chose to be a Physical Therapist Assistant. “I’m enjoying my time here so far at South Texas College. I don’t know what I was really expecting at first, but I really like it here. Learning the campus took some time but for the most part, I’ve enjoyed the resources that are available to me. It’s affordable, the professors are awesome, and I’m working towards my career goal.” Adrian said. 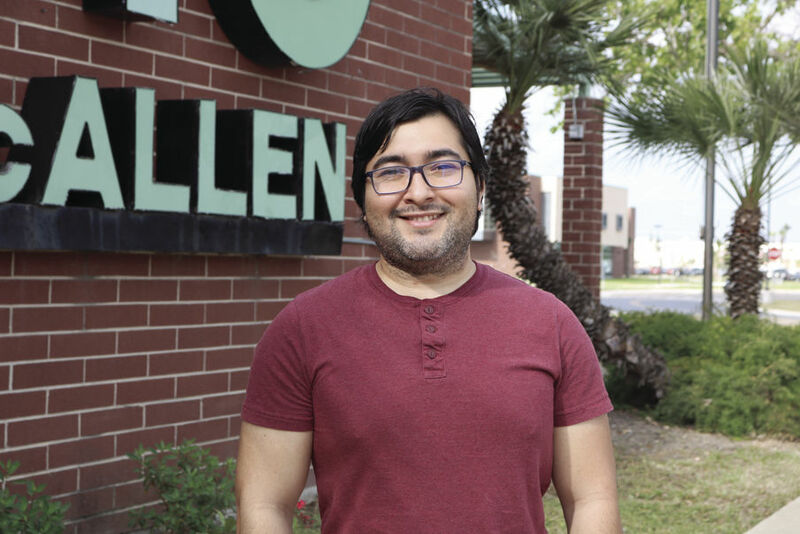 “Returning back to school and actually being a student here at South Texas College is a big accomplishment for me. Im happy to be here knowing Im finally aiming towards finishing college with a degree. “A personal fitness goal of mine was having a weight loss of 50 pounds.